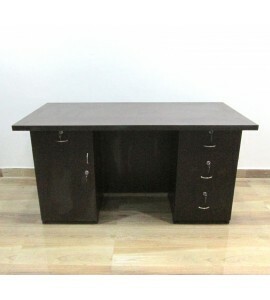 · Height - 2.5 Feet · ..
MD Table - H · &nb.. Driven by an obsession to deliver flawless furniture, INF Sales and Services made its debut in the home and office furniture segment in 2008. 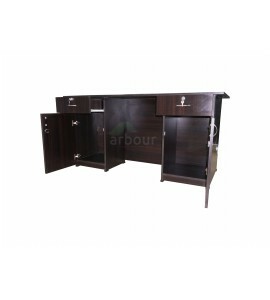 Our company is headquartered in Bangalore, Karnataka.